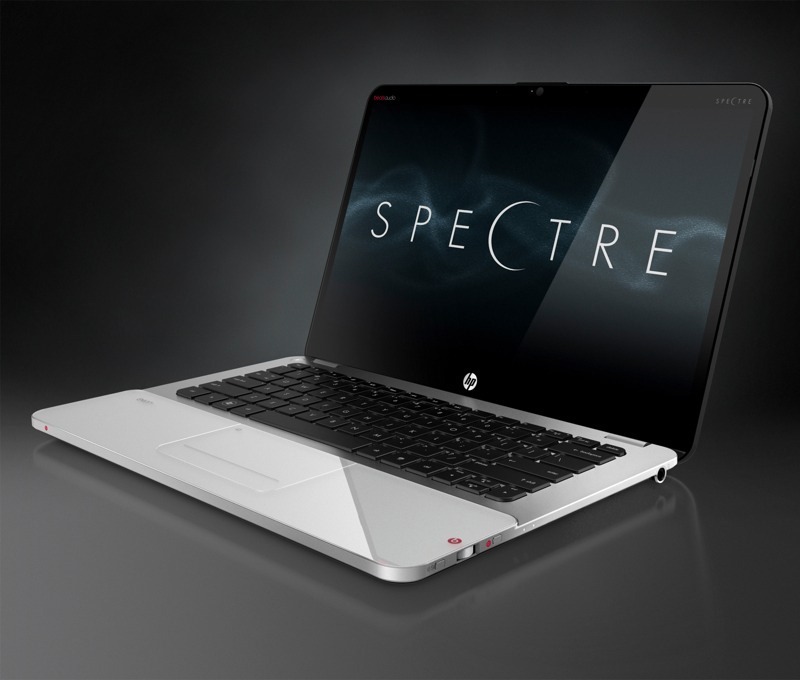 Participating in the personal computers contest to obtain the new level, the huge corporation HP represented eight new devices, including the famous thinnest laptop — HP Spectre Notebook with weigh just 1,1 kg and thickness 10,4 mm and x3 Elite is a 5,96-inch touch screen device that enable people to work without using a monitor, keyboard and mouse. 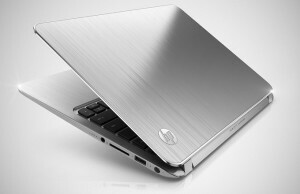 The new line of HP ENVY laptop with a 15,6-inch diagonal and a laptop of EliteBook series G3 have been updated with HP EliteBook 1040, HP EliteBook G3 and G3 800 series. Another important device – Hybrid Elite x2 is equipped with next generation Intel Core i5 and i7 processors, the eye-catching HP Spectre notebook has a lightning speed PCIe solid-state drive – SSD with memory about 512GB with ability to increase to 8GB and magnificent entertainment capability with full HD 13,3-inch diagonal entire display. It has a progressive hybrid battery divided into several thinner sections that provide the same recharge as a one battery for approximately 9,5 hours of battery time. 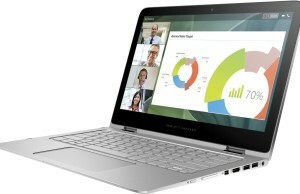 A wonderful Full HD Intel Core display processors have stereo sound of the Bang and Olufsen. The device has carbon fibre base which is reliable with easy weight, holding the gross weight of laptop at about 1,11 kg. Full HD IPS entire display equipped Corning Gorilla bring a excellent viewing experience for installation photos, creation of presentations or watching films. There are three functions USB Type-CTM plugs, two of which provide Thunderbolt, to guarantee a quick, universal I/O link. 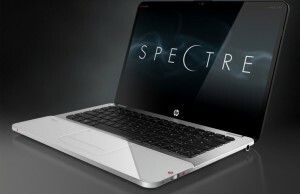 HP ENVY notebooks have option of Intel Core processors up to i7. 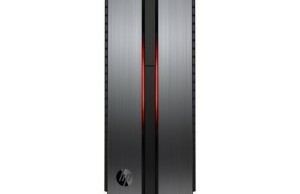 It features 16GB of storage with dual choice of 256 GB PCIe SSD and above 1 TB HDD. The laptop has the optional HD IR camera with Windows Hello support. The HP ENVY provides a higher resolution display option for users who need to view or edit 4K content. The Elite x3 acquires multi-screen transformations between mobile and PC desktop by replacing Continuum in Windows 10. The device have 8 MP front camera and 16 MP rear camera. 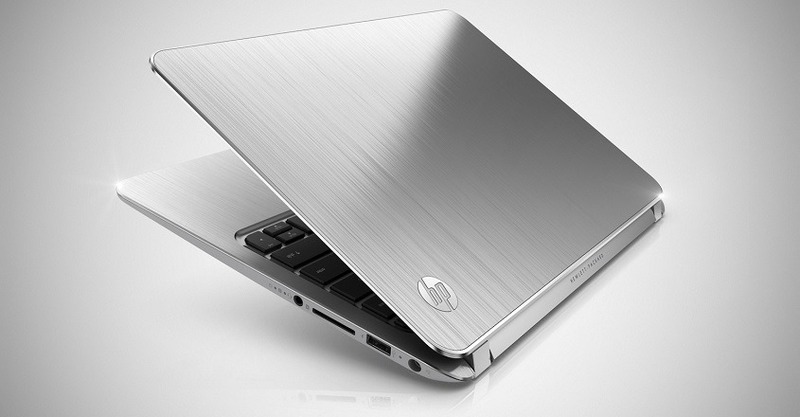 For people security, laptop has two characteristics – a fingerprint reader and an iris detection camera, providing by Window’s biometric Hello framework. The laptop bring a distinctive computing experience by enhancing the power of the additional HP Desk Dock, the Snapdragon 820 processor and the additional LapDock, allowing the notebook to let users work on their own time period no matter where is their location. People may also mark faster and easier charging with 3.0 technology named Qualcomm Quick Charge. The device also allows people to work with the applications they enjoy and utilize. AHP Workspace – an application catalog created by HP to easily allow accessibility to virtualized applications – on Elite x3 makes a virtual PC, giving customers access to options via a virtualized decision. HP company develops impressive techniques – PCs, mobile phones, printers and services – that helps people in work.